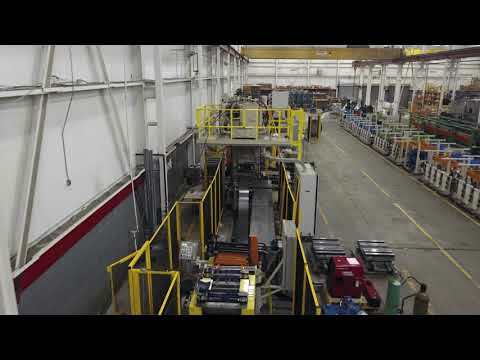 Welcome to Samco Machinery's 'Hub' of activity! 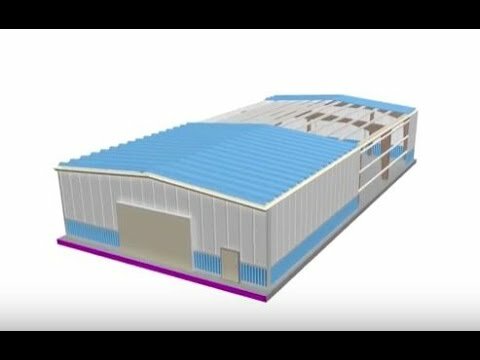 Click the arrow at the bottom to enter! 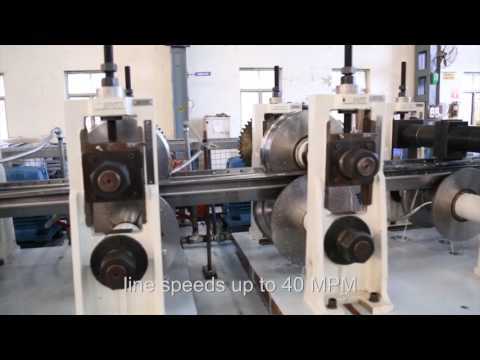 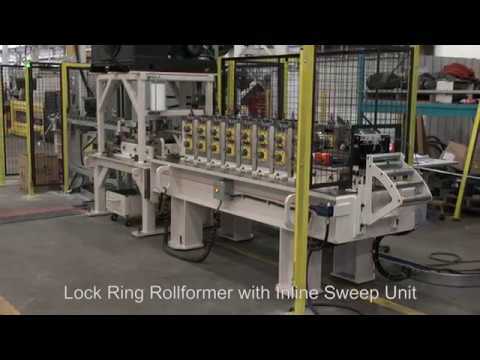 Interested in a Rollforming Line Quote? 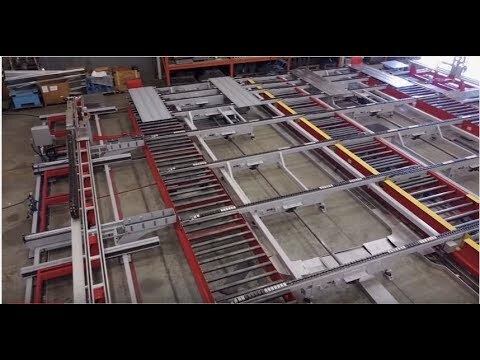 Let us know your requirements! 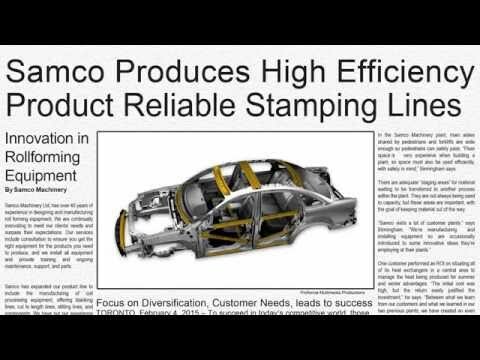 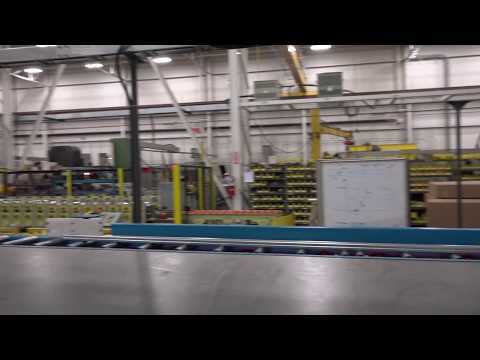 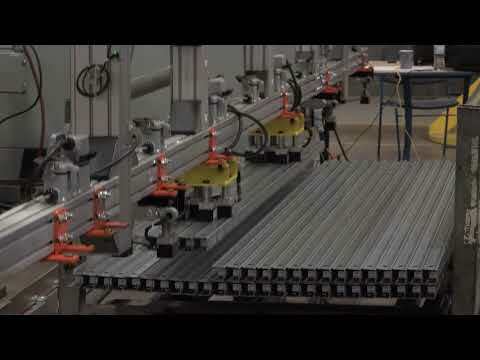 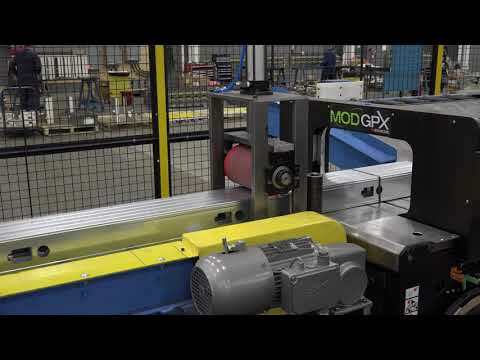 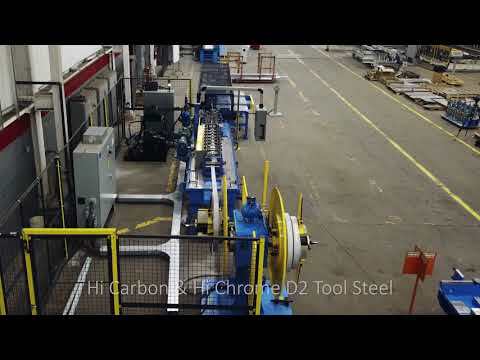 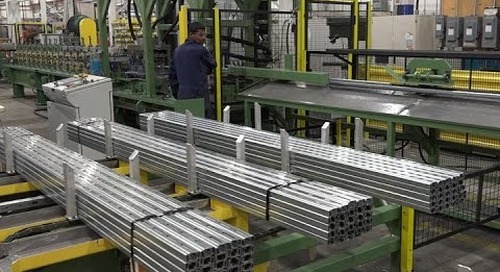 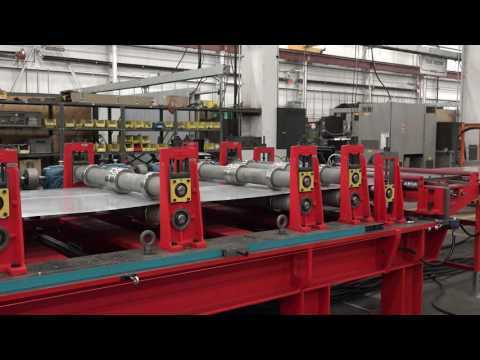 SAMCO Machinery's high-efficiency roll forming line for posts with inline punching. 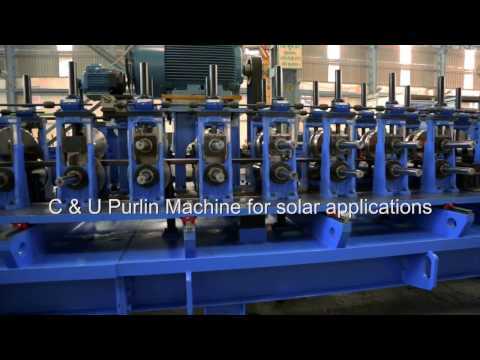 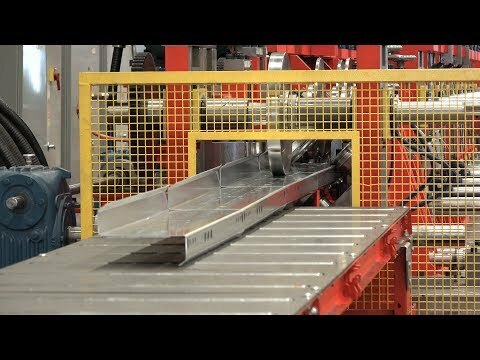 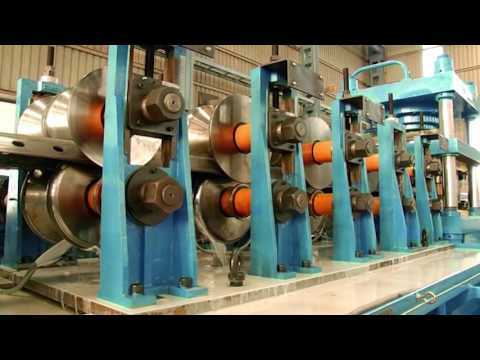 Pre-punch/Post-cut continuous roll forming line. 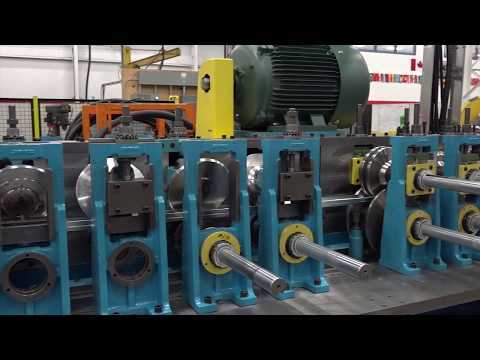 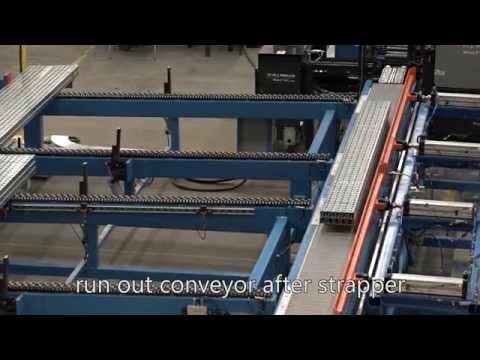 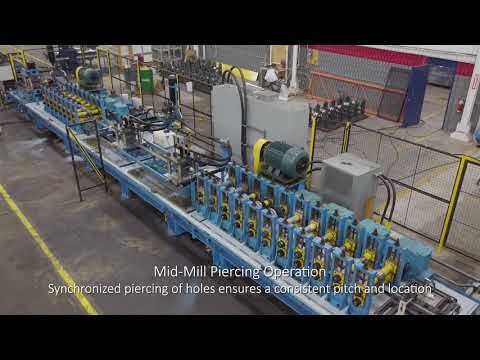 www.samco-machinery.com This high-speed accessory roll forming line produces cut to length accessories in a continuous operation at line speeds of up to 300 feet per minute depending on part lengths. 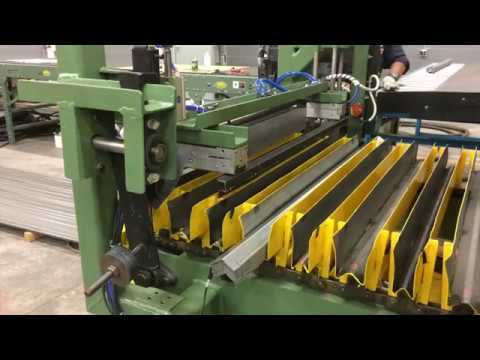 Samco Machinery designs and manufactures state of the art steel frame roll forming equipment covering everything from 25 GA drywall stud and track machines all the way up to 12 GA structural lines. 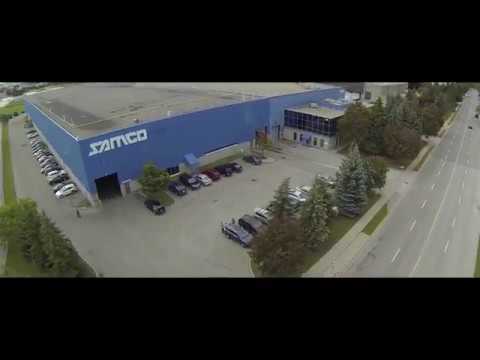 Samco Machinery Canada Facility "A Birds Eye View"